Even Alannah Myles recognized with her song Black Velvet in the 80s what effect velvet has. “Give me that black velvet, if you please!” She demanded. And like so many trends from the 80s, now the velvet has returned to us, but without bringing along the quirky 80s look. In 2018, he will not only show his best side, but also comes with a wide range of uses. One of our favorites is tender powder clay. Decorated with fringes he is a real eye-catcher. 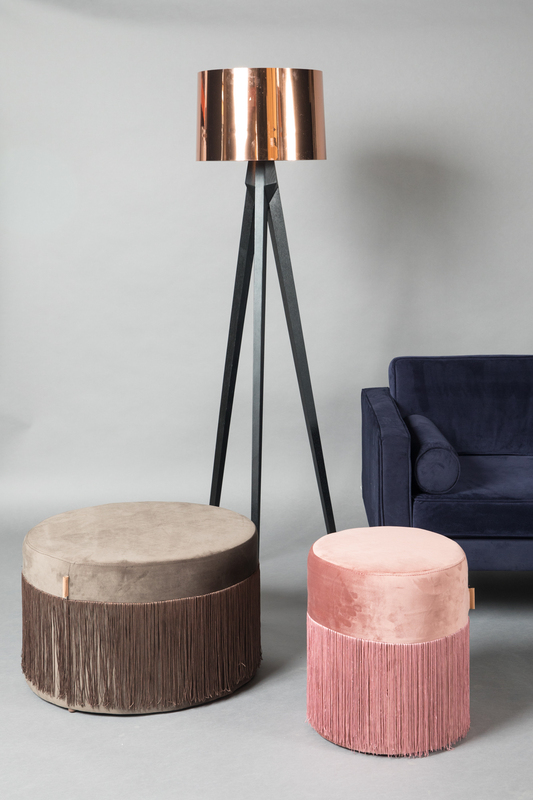 Our poufs Velvet Rosé or Brown can be perfectly styled with copper and gold colored elements. 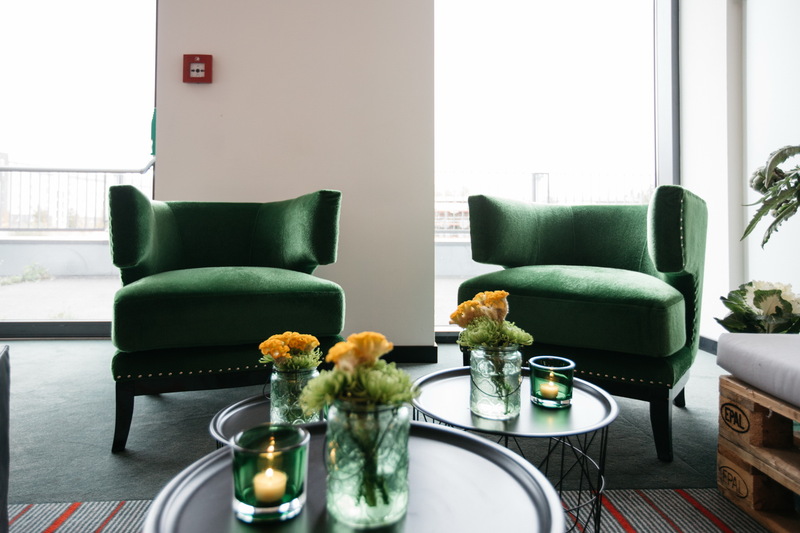 In a flash, you get the penthouse chic and less the feeling of an 80s revival. But how boring it would be to show oneself from one side only. We always enjoy exploring the other side as well. Edgy and cool, that too can be velvet! 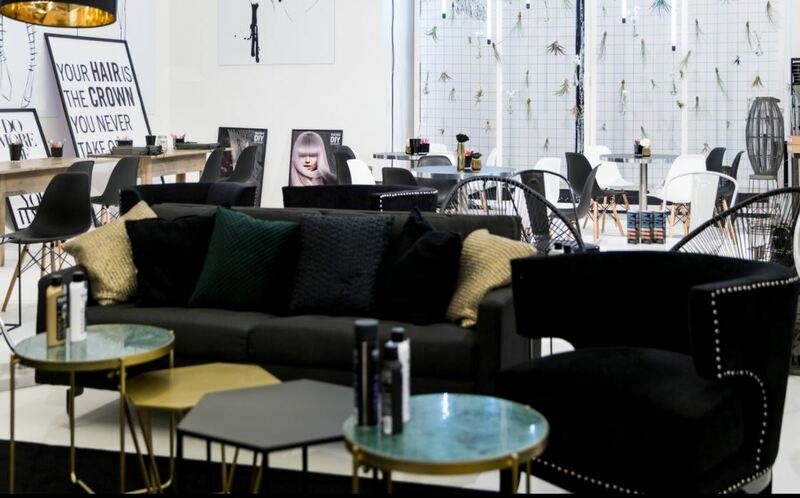 How exactly this works, we show you with our Velvet velvet chairs and black velvet pouffs. But not only on furniture Velvet makes a comeback, even on the tables it is velvety! 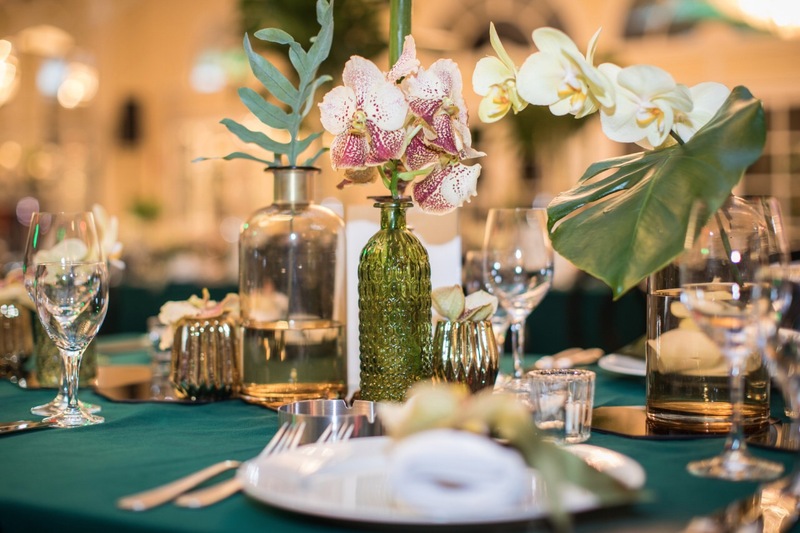 As you amaze your diners here, we show you here with a combination of gold and green tones. It’s all about the right mix, back in the 80s as well as today, but we love to help you with Flores y Amores. Let’s hope that we are spared by Vokuhila and perm.